Details about the Apple Watch 2 have leaked online. The first-generation Apple Watch has only been around for a short time but there has been a lot of talk about its follow-up recently. This latest report from Digital Daily (Korea) claims the device will be similar to the current Apple smartwatch but include a handful of key differences. While the smartwatch’s display will reportedly keep its current dimensions and resolution, the display will be thinner and lighter. By minimizing the size of the display, Apple can include a larger battery in the watch and extend the device’s battery life. One of the most common complaints about the current Apple Watch is that it’s battery life is too short. Digital Daily says the displays will come from LG and Samsung. Previous reports had said Apple was only going to tap LG for the displays. One of the few feature additions that’s been proposed for the Apple Watch 2 is a built-in camera that could be used for FaceTime calls. 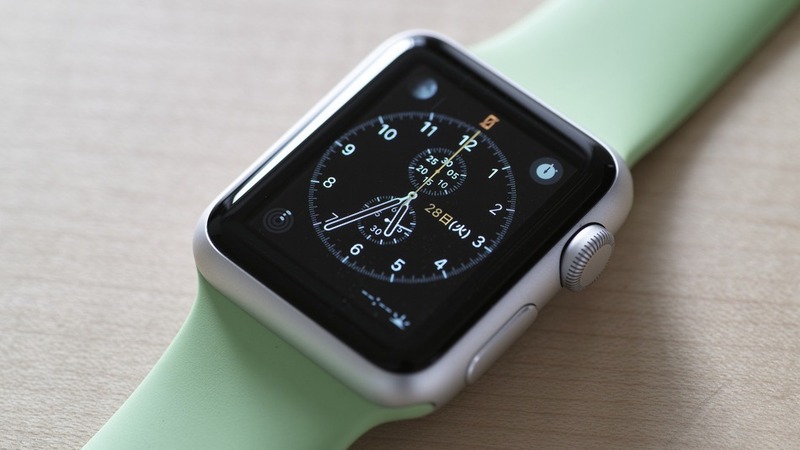 It is widely believed Apple will wait until at least early or mid 2016 to introduce the Apple Watch 2.